It's time to start gearing up for ICE London 2019. 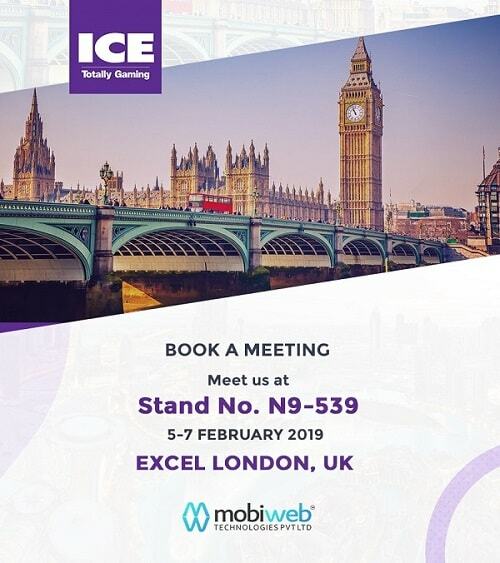 Mobiweb Technologies will be exhibiting their industries of Fantasy Sports, iGaming and Online Gaming at the biggest B2B Gaming Industry Event of 2019, namely, ICE London at Stand No. N9-539 during Feb 5-7 2019.